Woo hoo!! Its humbling to think that its been a solid two years that we have been able to diligently give 10% of our income to help others in need through Kiva. This giving report celebrates our 24th month of giving! This works everyone! Because we have been faithful in giving to others, we have been blessed tremendously. We are happy to share with you here the stories of those we helped support this month. Louinese is presiding over a group of 30 people: 12 women and 18 man. Fifty percent of them are breeders and 50% of them are cosmetics retailers. Last year, her group has generated $162 over six months. Personally, Louinese has been involved in other activities in the community. Today, Louinese and the committee board members would like to find a new loan to buy food animals to breed. From left to right in the picture, Josette (treasurer), Derice (bookeeper), Louinese (president), Solange (advisor) and Gisele (secretary). 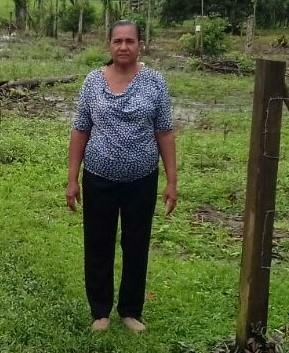 Guadalupe is a very strong woman who has made a living cultivating beans and corn for three years; however, the passing of hurricane Otto through her community has negatively affected the sales of her crops. For this reason she is asking for a loan of 1,029,125 CRC to pay off her current loan and be able to take out a new one with better conditions which will help her to get out of this situation. Jose, 56 years old, lives with his wife and also has his own house. He has worked for some years in coffee growing and growing taro which has allowed him to get ahead since he is a very responsible and determined person. 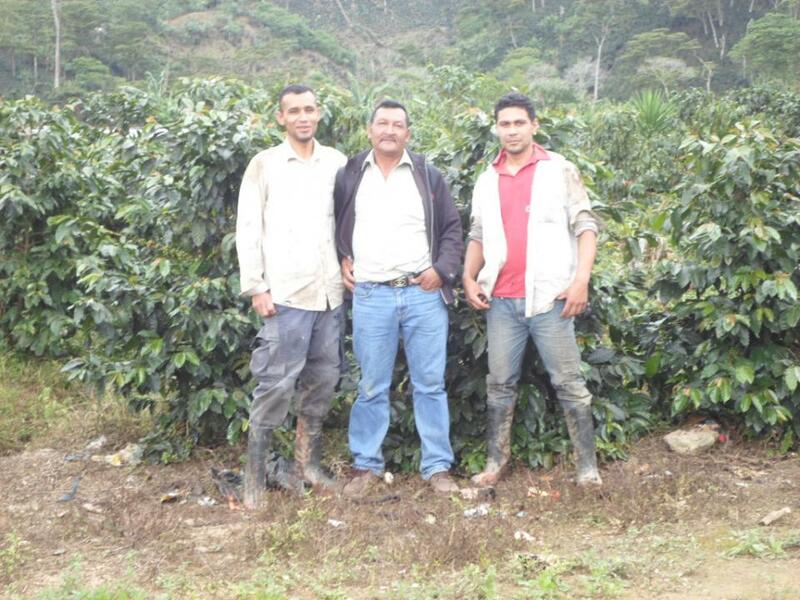 Jose is asking for the loan to plant coffee and to purchase organic manure, insecticide, and fertilizers, so to be able to get more income and improve his living conditions. He asked for this loan as a group loan with Erwin and Milton, who also work growing coffee and growing taro. Gaudency is 35 years old and has five children. She is a group leader and is representing her group formed by nine farmers in Webuye District, Kenya. 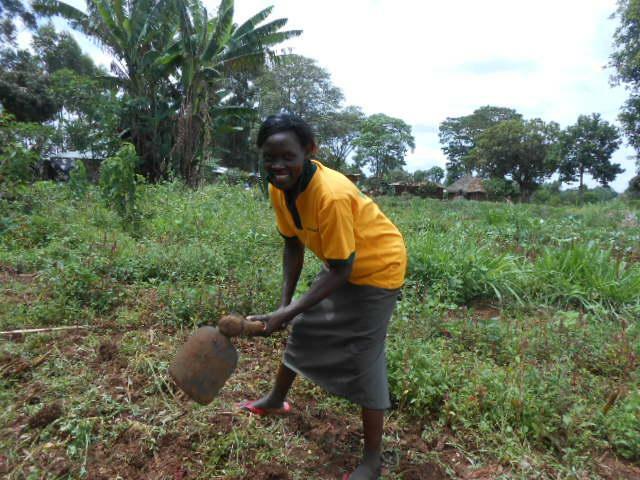 Gaudency has been farming with One Acre Fund for years now, having joined the program for the first time in 2009. This decision was largely a result of her desire to earn enough to feed her family. 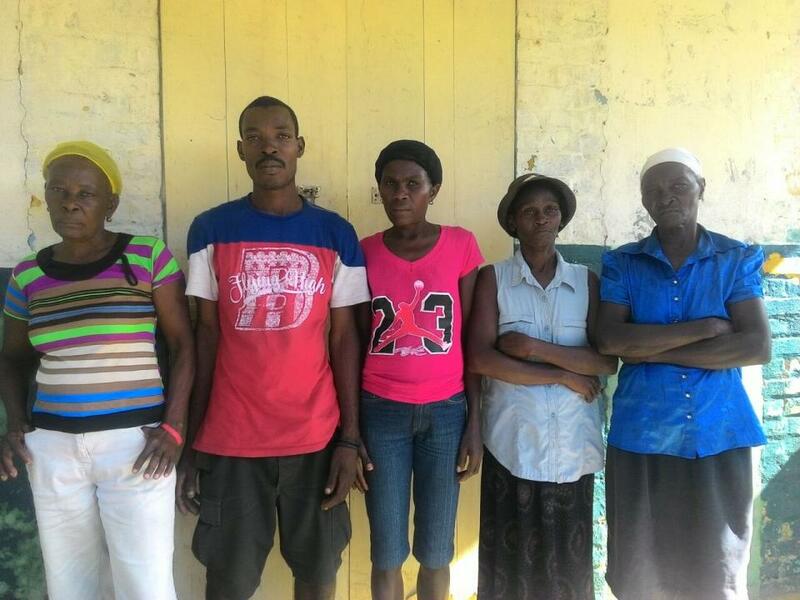 Although she described her last harvest as poor due to bad weather conditions, she believes she could have a better one this year by continuing to work alongside One Acre Fund. Gaudency also decided to purchase a solar light as part of her loan, which she is very excited about, as it will allow her to reduce the consumption of paraffin fuel and therefore save more money. Obtaining this loan means that Gaudency’s Group will be able to receive a total of five solar lights, as well as farming inputs to plant a total of 3.75 acres. You just made my day Sky thank you so much for such kind words!